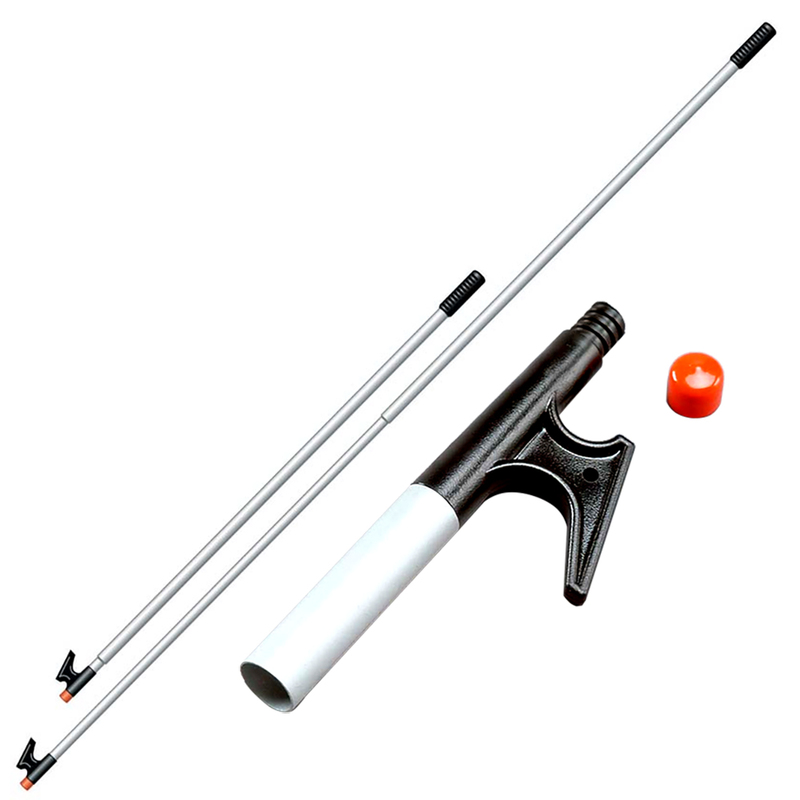 A tough boat hook is a valuable asset when launching, docking, mooring or retrieving your favorite hat. The threaded end accepts a deck brush, mop, squeegee and other accessories. A highly visible, soft vinyl orange tip covers the threads and protects the boat's finish when fending off. All Team boat hooks float. The hook of unbreakable Lexan® is lighter than (brittle) metal alloy ends. Durability GUARANTEED to last a lifetime. Don't settle for less!